The American Heart Association recommends all adults over age 20 should have their cholesterol levels checked every four to six years. Cholesterol screening is done with a blood test that measures three things. Low-density lipoprotein (LDL) cholesterol, often referred to as "bad" cholesterol, is the type that tends to deposit on the walls of the arteries. White blood cells combine with the LDL cholesterol, forming artery-narrowing plaque, which restricts blood flow. The optimal level of LDL cholesterol for most people is 100 mg/dL or lower. 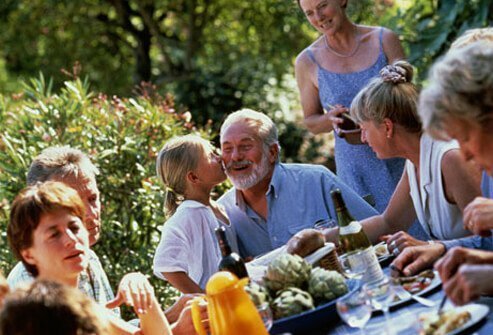 If you have heart disease, you may need to strive for LDL levels of 70 mg/dL or lower. 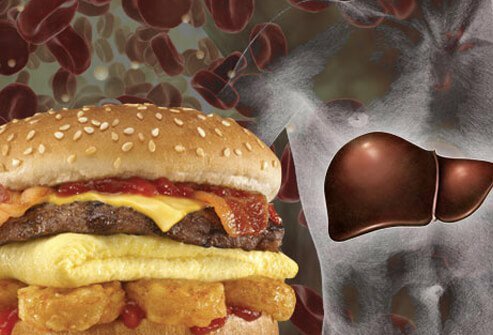 Not all cholesterol is bad. 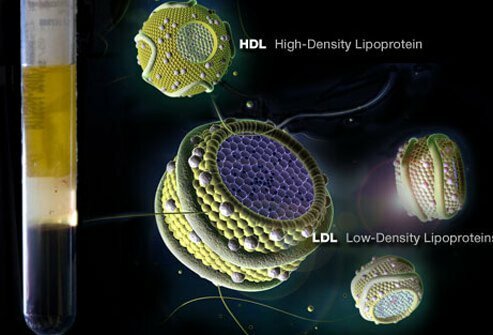 High-density lipoprotein (HDL) cholesterol is considered "good" cholesterol because it actually works to keep the LDL, or "bad" cholesterol from building up in your arteries. The higher the HDL, the better. HDL levels of 60 mg/dL and higher can help reduce your risk for heart disease. Conversely, HDL levels of 40 mg/dL and lower are considered a high risk factor for developing heart disease. 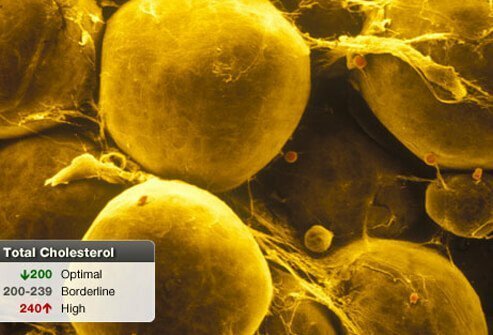 Triglycerides are a type of fat found in the blood. Normal levels of triglycerides are 150 mg/dL and lower. 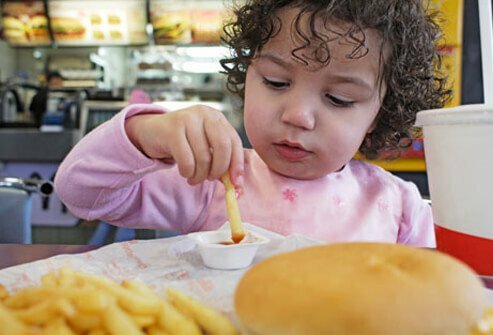 Levels higher than that can raise your risk for heart disease and metabolic syndrome, which also is a risk factor for heart disease, diabetes, and stroke. A cholesterol test will measure the total cholesterol in your blood, and your total cholesterol levels are made up of a combination of your LDL, HDL, and VLDL (very low density lipoprotein, another "bad" cholesterol) levels. A total cholesterol score of 200 mg/dL or lower is considered optimal. 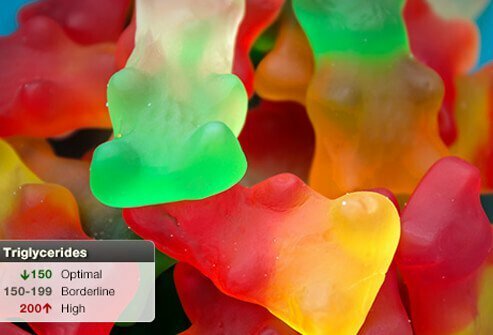 Levels above 200 mg/dL are considered high and can mean you are at greater risk for developing heart disease. When your health-care professional orders your blood cholesterol levels to be checked, he or she will interpret and discuss the results such as your cholesterol ratio and total cholesterol numbers (HDL, LDL, and VLDL), and what they each mean. 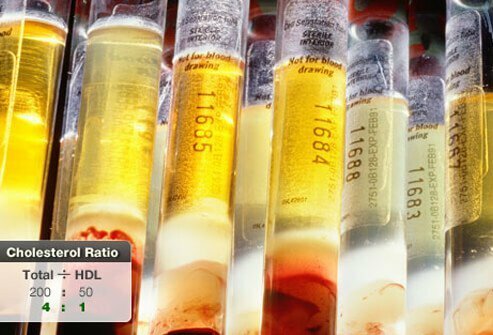 To calculate your cholesterol ratio, divide your total cholesterol number by your HDL cholesterol number. For example, if you have a total cholesterol score of 200 and an HDL score of 40; divide 200 by 40 and this equals a ratio of 5 to 1. The lower the ratio, the lower your risk of heart disease. Doctors recommend keeping your ratio 5 to 1 or lower. The optimal ratio is 3.5 to 1. While this ratio can be helpful in assessing risk for heart disease, your doctor will take into account your entire cholesterol profile and tell you what treatment is best for you. 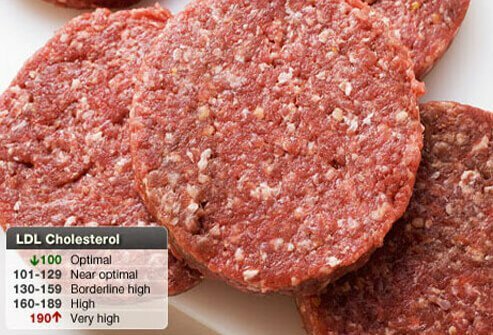 Cholesterol in food is not the same as the cholesterol in your blood. 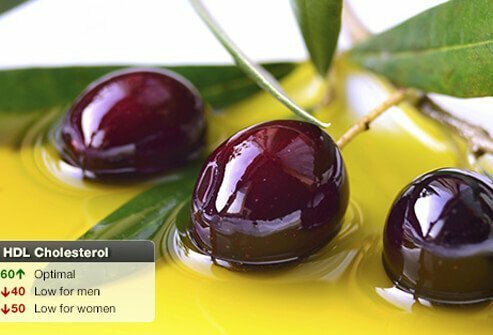 For most people, the cholesterol in foods you eat has a minimal effect on your blood cholesterol levels. However, about 30% of people are "responders," whose blood cholesterol levels can spike following a meal high in cholesterol. 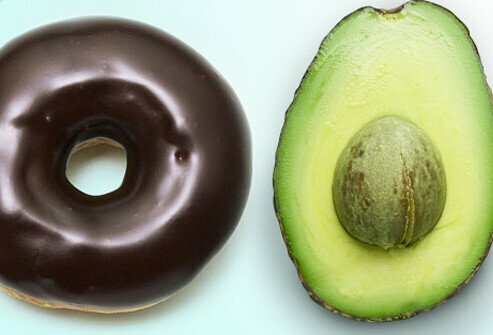 “Responders” should avoid foods high in saturated fats and trans fats, such as oil, fatty meats, full fat dairy products, egg yolks, and many fast foods. 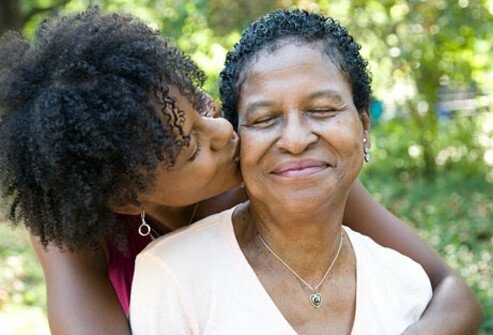 Other risk factors you cannot control include age (risk increases as we age), gender (women's risk for high cholesterol increases postmenopause), and family history. Women generally have higher levels of HDL, or "good," cholesterol because the female hormone estrogen tends to raise HDL levels. This is why most women tend to have lower cholesterol levels than men. That is, until menopause, after that, triglyceride levels start to rise. As women approach menopause it is important to eat a healthy diet, and maintain a healthy weight to help manage blood cholesterol levels. 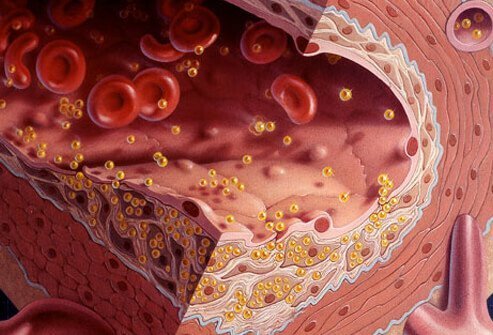 High cholesterol puts you at risk for heart disease and stroke, leading causes of death in the U.S. High levels of LDL ("bad") cholesterol can contribute to plaque buildup on the walls of the arteries, narrowing the arteries and restricting blood flow. 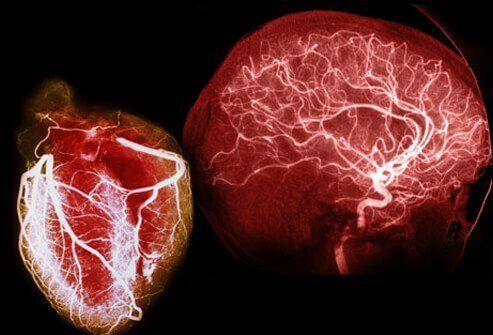 If some of this plaque breaks off and gets stuck in a narrowed artery, it can block the artery and cut off blood supply to the heart or brain, resulting in heart attack or stroke. Diets high in fiber can reduce LDL ("bad") cholesterol. 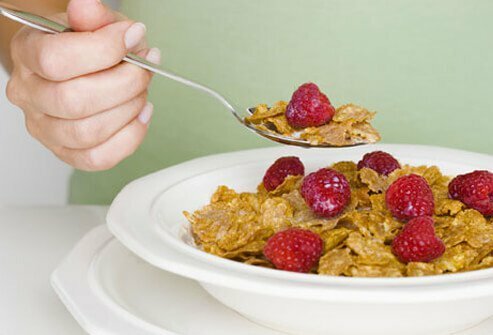 High fiber diets also may help with weight loss, and being overweight is a contributing risk factor for high cholesterol. Foods high in fiber include fruits, vegetables, whole grains, legumes, and beans. Broil or bake, don't fry foods. Avoid processed meats such as hot dogs or cold cuts, even those labeled "reduced fat," as many are still high in saturated fats and calories. 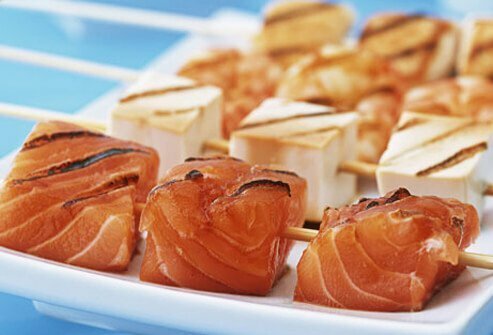 Oily fish such as salmon or trout are high in omega-3 fatty acids, which can reduce triglyceride levels and improve HDL ("good") cholesterol levels. Soy proteins can also have a beneficial effect and help to reduce LDL ("bad") cholesterol and triglycerides, while raising HDL cholesterol levels. Low-carbohydrate diets may help improve HDL ("good") cholesterol levels. 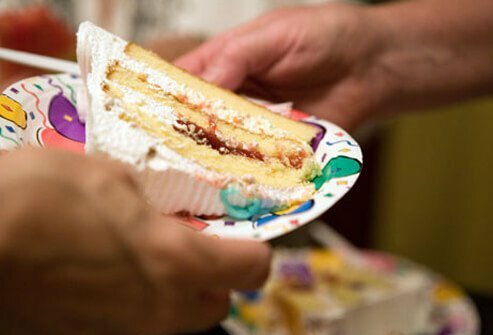 The National Institutes of Health conducted a study that found while both low-fat and low-carb dieters lost weight over the two-year study period, low-carb dieters also improved their HDL cholesterol levels. The problem with low-carb diets is that they may be difficult to adhere to. 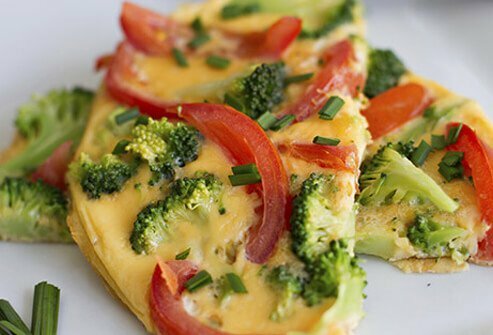 Consult your doctor about the best healthy eating plan to manage your cholesterol. 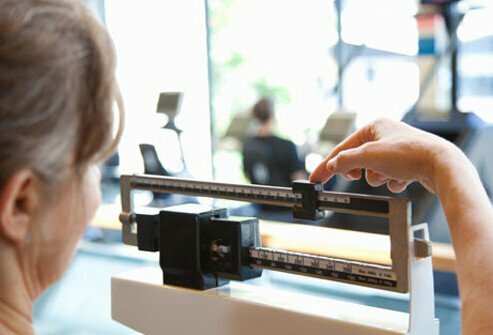 Losing weight can help lower your cholesterol. Being overweight or obese tends to increase your levels of LDL ("bad") cholesterol. Weight loss can help reduce LDL cholesterol and triglyceride levels, and raise your HDL ("good") cholesterol levels. Smoking is not only bad for your lungs; it also lowers your HDL ("good") cholesterol and increases your risk for heart disease and stroke. When you quit smoking, your HDL levels will rise. 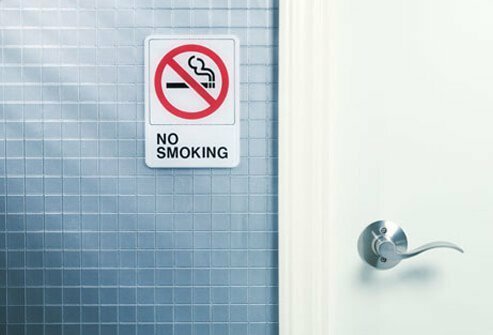 Discuss a smoking cessation program with your doctor. Exercise can increase your HDL ("good") cholesterol by up to 6% and reduce your LDL ("bad") cholesterol by 10%. Just 40 minutes of exercise such as walking, swimming, or cycling three to four times per week can have an impact on blood cholesterol levels. Talk to your doctor about starting an exercise program. Sometimes, a healthy diet and regular exercise just aren't enough to attain healthy cholesterol levels. This is often the case when high cholesterol is caused by genetic factors, and in these situations, medications can help. Statins are usually the first choice because they also reduce your risk for heart attack and stroke. 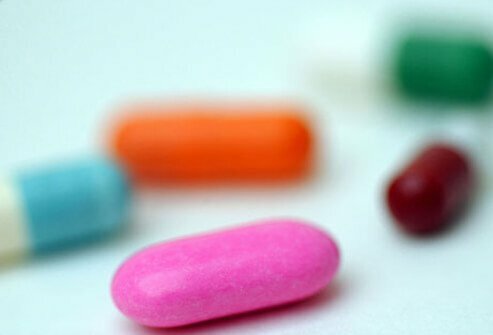 Other types of medications that may be prescribed include selective cholesterol absorption inhibitors, resins (also known as bile acid sequestrant or bile acid-binding drugs), and lipid-lowering therapies such as fibrates, niacin, and omega-3s. Several nutritional supplements have been shown to be beneficial in improving cholesterol levels. 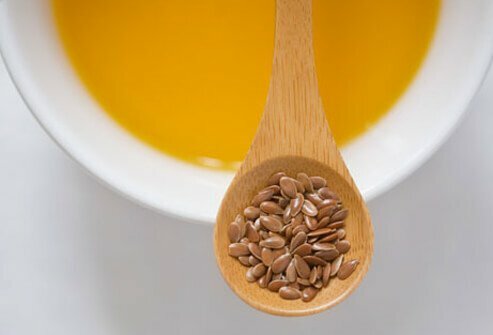 Fish oil can reduce triglycerides, and soy protein can slightly lower levels of LDL ("bad") cholesterol and triglycerides and raise HDL ("good") cholesterol. Plant stanols and sterols naturally found in some fruits, vegetables, nuts, seeds, and legumes may help block absorption of cholesterol in the intestine. Prescription nicotinic acid (niacin or vitamin B3) is often prescribed to improve cholesterol. Doses found in over-the-counter vitamin supplements are not sufficient to treat high cholesterol, and because of the potential for side effects, high doses should only be taken under a doctor's supervision. 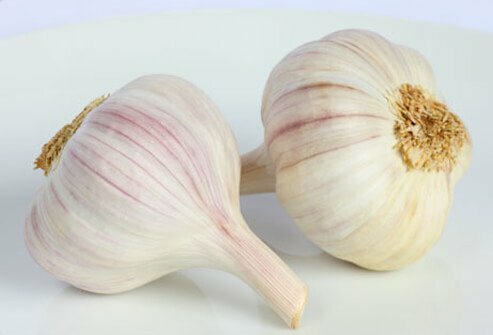 Many of these remedies are not proven to improve cholesterol levels, while others are still being researched. Consult your doctor before taking any herbal supplement as many may have side effects or interact with medications you may be currently taking. 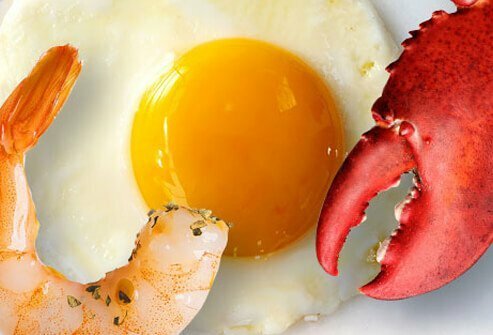 Cholesterol Levels: How Low Should You Go? When seeking to lower your total cholesterol, what number should you aim for? A total cholesterol score of 200 mg/dL is desirable. Aim for an LDL ("bad") cholesterol level of 100 mg/dL or lower, and an HDL ("good") cholesterol level of 60 mg/dL or higher. 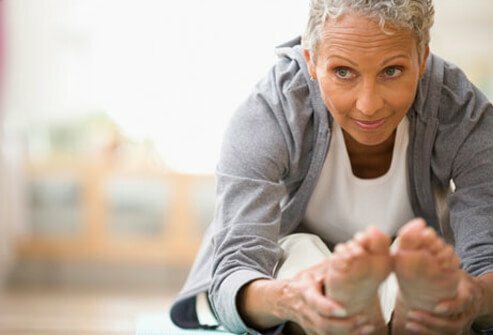 If you have high risk factors for heart disease or stroke, including high blood pressure, smoking, family history of heart disease, are over the age of 45 for men and age 55 for women, have low HDL cholesterol (below 40 mg/dL), and/or are obese or inactive, you may need to aim for LDL levels of 70 mg/dL or lower. The good news is you may be able to reverse some of the damage from atherosclerosis (hardening of the arteries due to plaque buildup). Dean Ornish, MD emphasizes a low-fat, vegetarian diet that has been shown to reverse artery blockages. 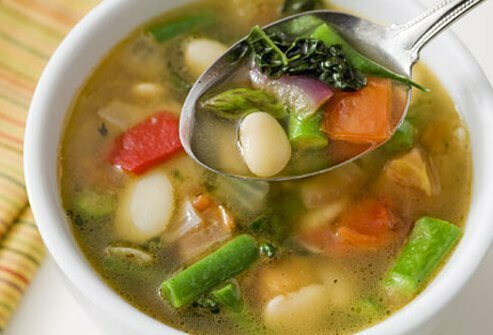 A study in the British Medical Journal showed a low-carb vegan diet lowered LDL cholesterol levels. Regular exercise lowers your LDL ("bad") cholesterol and improves HDL ("good") cholesterol, in addition to strengthening your heart and cardiovascular system. American Academy of Family Physicians: "Nutritional Assessment and Counseling for Prevention and Treatment of Cardiovascular Disease"
American College of Obstetricians and Gynecologists: "Cholesterol and Women's Health"
American Heart Association: "Children and Cholesterol", "Cooking for Lower Cholesterol", "Drug Therapy for Cholesterol", "Know Your Fats", "What Your Cholesterol Levels Mean", "Women and Cholesterol"
BMJ Open: "Effect of a 6-Month Vegan Low-Carbohydrate (‘Eco-Atkins’) Diet on Cardiovascular Risk Factors and Body Weight in Hyperlipidaemic Adults: A Randomised Controlled Trial"
National Center for Biotechnology Information, U.S. National Library of Medicine: "Inactivity, Exercise Training and Detraining, and Plasma Lipoproteins. STRRIDE: A Randomized, Controlled Study of Exercise Intensity and Amount." National Heart, Lung, and Blood Institute: "High Blood Cholesterol: What You Need To Know", "What Are the Signs and Symptoms of High Blood Cholesterol?" The Ornish Spectrum: "Nutrition: What You Include In Your Diet Is As Important As What You Exclude"
UpToDate: "Patient Information: High Cholesterol Treatment Options (Beyond the Basics)"